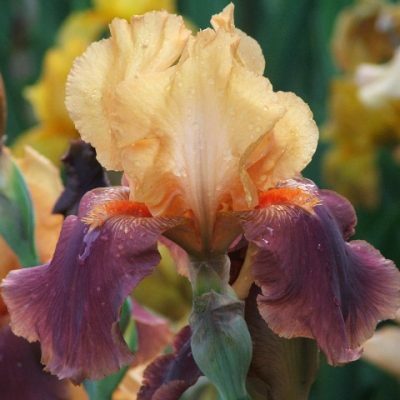 The Iris season is now quite advanced and plants are coming into flower or have advanced buds .It is not an ideal time to plant and so the majority of mail order will now be delayed until mid June onwards when we lift new stock. 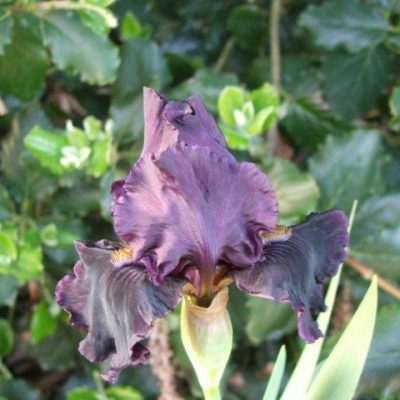 However customers can always contact me to check if we have plants growing in pots that are still suitable for mail order. 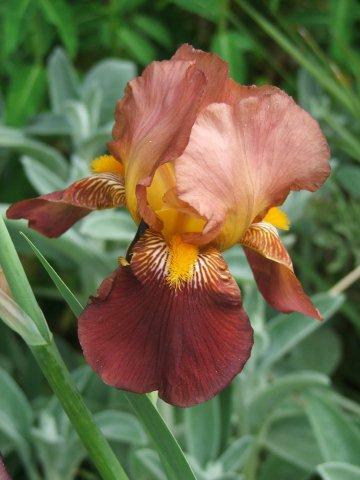 Plants ordered now be reserved and sent out as soon as possible in the new planting season ready to flower next year.